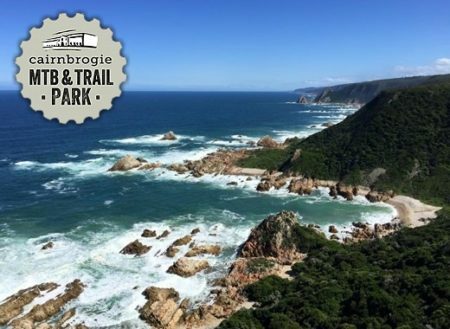 Calling all in search for fun outdoor activities within the stunning Garden Route region of South Africa, Cairnbrogie in Plettenberg Bay beckons with endless adventures under bright blue skies! 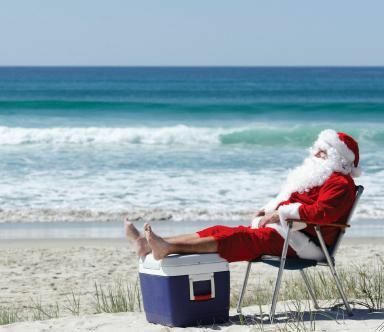 Children and adults alike can enjoy blissful activities that connect with nature in the setting which displays the outstanding beauty that is synonymous with Plettenberg Bay and the Garden Route. The Cairnbrogie farm is a family run establishment that is uniquely positioned for visitors to admire over 100ha of coastal fynbos in a natural setting, with the ocean ahead. 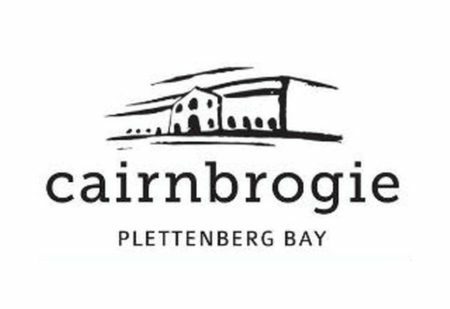 The Cairnbrogie Dairy Farm can be found on the Plett Airport Road, situated between the famous Robberg Nature Reserve and Harkerville State Forest. 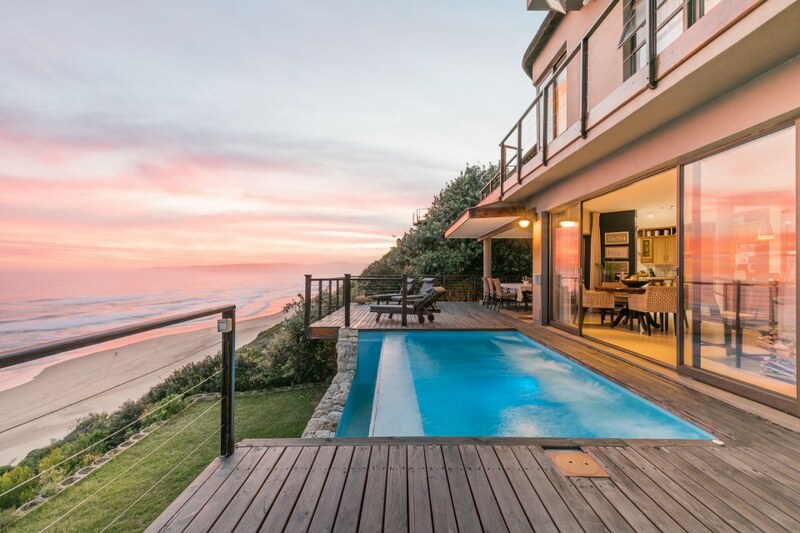 For visitors discovering the Garden Route on vacation, check in with our Hello Garden Route team of accommodation experts to choose from a range of accommodation options in & around Plettenberg Bay as well as the surrounding towns and villages that form part of the remarkable Garden Route destination. For visitors lured in by the beauty of the rugged and unspoilt Indian Ocean coastline, Cairnbrogie is the place to be. Boasting incredible opportunities for locals and visitors to embark on biking adventures, Cairnbrogie’s various and interconnected MTB trails reveal unique vistas across the sea, as cyclists pass through the Robberg Coastal Corridor, which has been declared a Protected Environment according to the National Environmental Management: Protected Area Act. 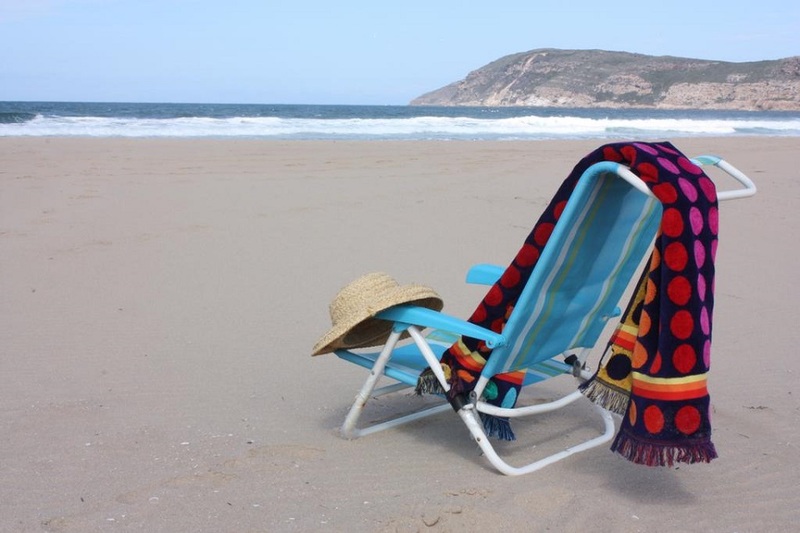 The Robberg Coastal Corridor (RCC) is an ecologically sensitive 20km stretch of coastline that boasts captivating views from peaceful surroundings. Cairnbrogie’s various MTB trails are not only outstandingly beautiful, but also provide intermediate skills to younger riders that make a big difference when it comes to cycling control and focus, with trails varying in distance and difficulty levels, in order to provide amazing cycling adventures. The shorter 2.2 km and 2.3 km trails are over mostly flat surfaces, with curves and turns through the forest. The technical and bumpy 5 km route leads cyclists through the forest and around the dam, and is ideal for a challenge that is not too lengthy, while the 7 km route is perfect for kids looking for more distance and speed. 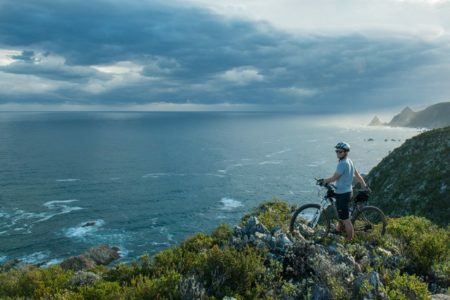 The coastal route, ideal for adult cyclists because of the distance involved, is Cairnbrogie’s signature route over the distance of 11 km through Robberg and Cape Pine Plantation. These MTB routes are the perfect way to keep fit in nature, while breathing in the fresh ocean air and admiring the exceptional scenery. 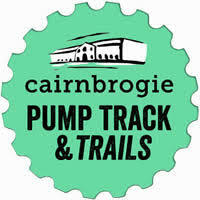 Cairnbrogie’s pump track is a great place to bring the kids to release some holiday energy outside, while also offering older riders an environment to be active in, be it with a scooter, bicycle, or push bike – all things with wheels are welcome and there is plenty of space! 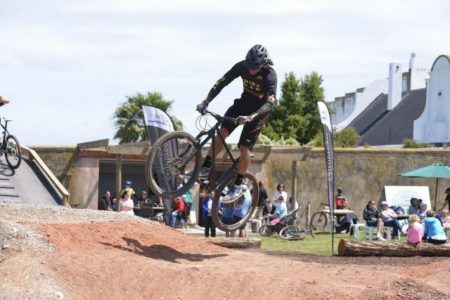 This unique pump track is a popular spot in Plettenberg Bay that is safe while still being technical, built with the assistance of the industry leaders at DirtLab who are well equipped with the expertise to bring the vision of an exceptional pump track to life. The Pump Track is open to children as well as adults, and features a selection of bumps/rollers for riders to benefit from when carrying momentum and gaining speed. The Cairnbrogie Cafe is a casual cafe that serves delicious quality coffee using fresh milk that is sourced from the farm itself. This cafe is the perfect spot to relax after undertaking a MTB trail, or else to enjoy a catch up with friends while the kids spend their time on the pump track. This venue is also popular for children’s parties. In addition to these exciting activities available to locals and tourists at Cairnbrogie Farm, children can also experience insightful, real-life dairy farm visits, watching (and sometimes helping) the Jersey cows and calves as they gather to be fed. For visitors looking to host a special occasion during their holiday in Plett, the rustic Cairnbrogie Barn can host up to 250 guests and is ideal for a spectacular wedding or birthday bash celebrated with loved ones. 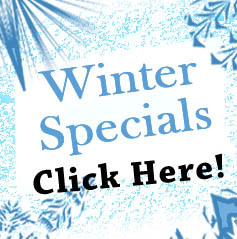 These Cairnbrogie activities can be an awesome addition to your end-of-year summer holiday in the Garden Route – our Hello Garden Route team have an amazing selection of December Holiday Accommodation options for you to choose from still available, from cosy cottages in Victoria Bay, beachfront holiday houses in Wilderness, self-catering homes in Sedgefield and Knysna to villas in Plettenberg Bay and everything in between! For more adventure activities along the Garden Route, check out our blog post featuring some of the Top Hiking Trails in the Garden Route as well as Adventure Activities in the Garden Route to appeal to holiday goers from all around the world.